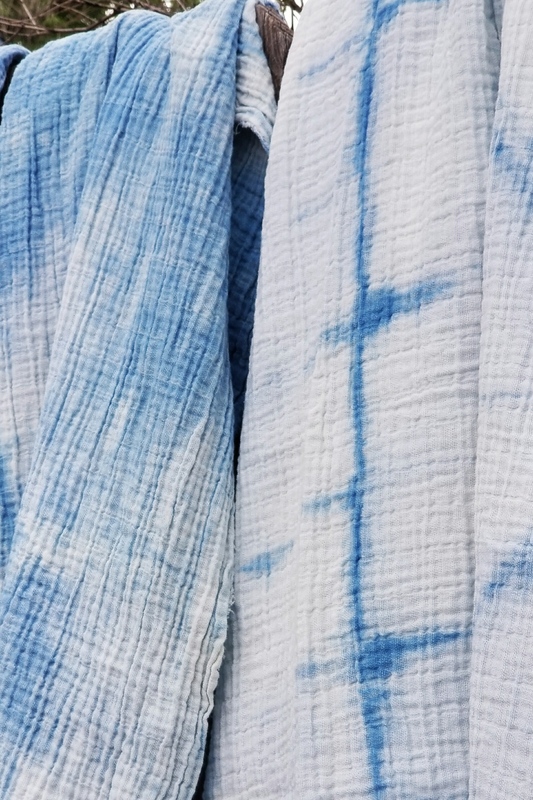 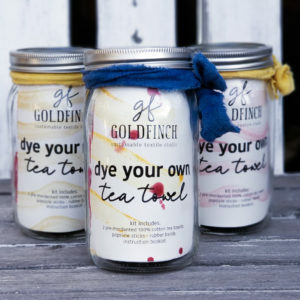 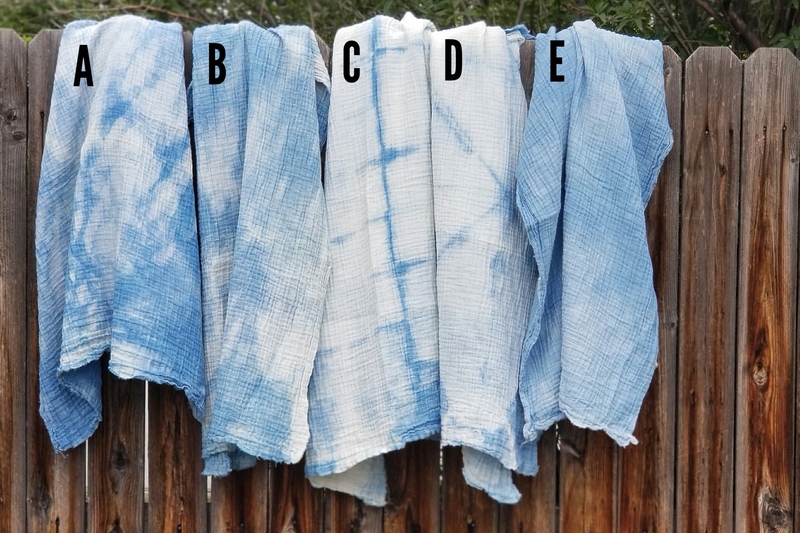 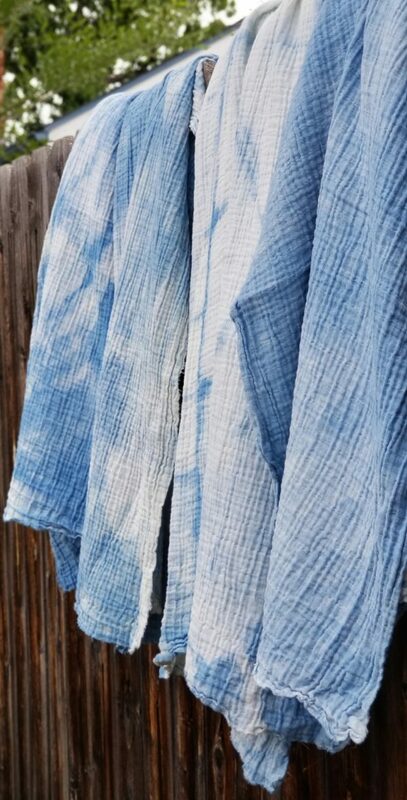 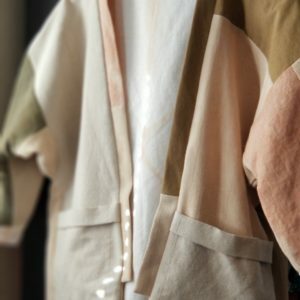 Organic cotton dyed with natural indigo; each piece is multifunctional and one of a kind. 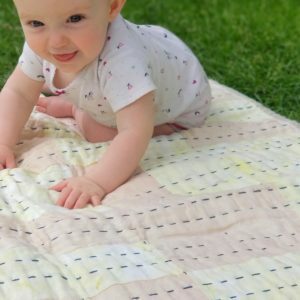 The double gauze cotton is squishy and soft. 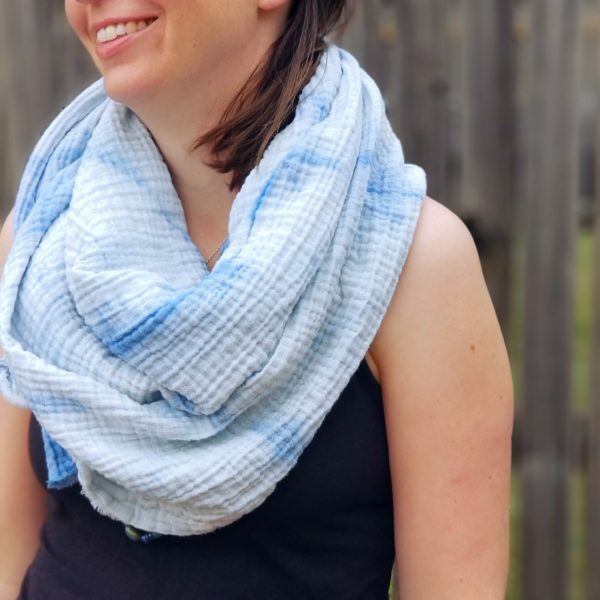 The perfect transition piece through the seasons. 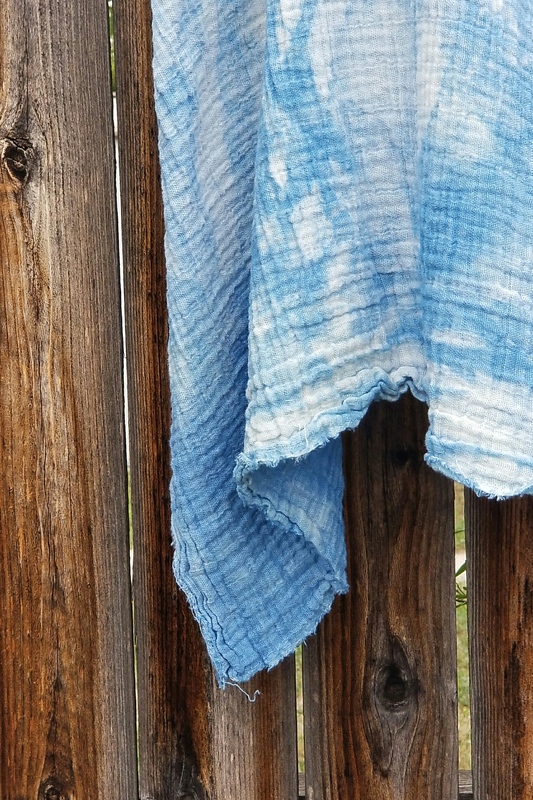 It can be used as a beach towel or cover up in the summer and a scarf in the fall and winter, etc.